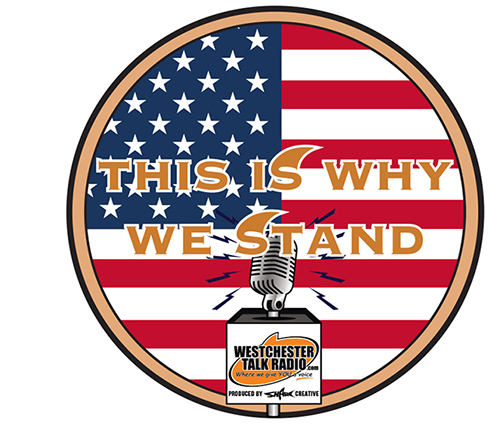 If you love your office, show it by registering to win a live broadcast with Westchester Talk Radio, produced by Sharc Creative, and gifts from our participating sponsors. 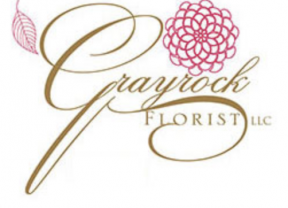 Every 2nd saturday of the month from 11am – 1pm! 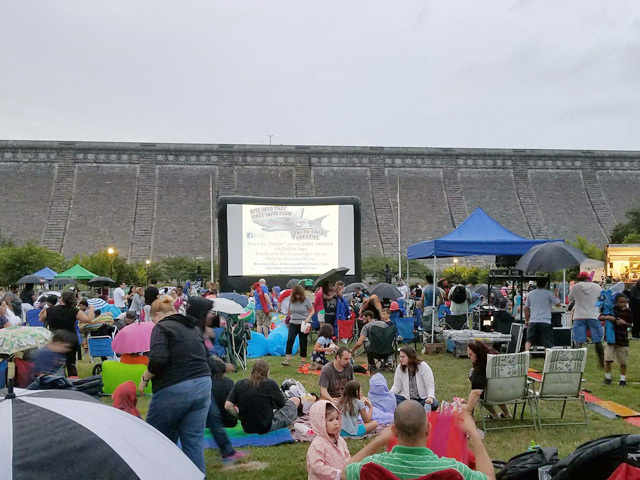 This summer, we will showcase a family-friendly movie series on a 50 ft screen at the Kensico Dam in Valhalla. The public arrives a few hours before dusk, blankets are scattered across the lawn, picnics are abundant, and the show lights up the sky. Memories are created. Your business can be a part of this fantastic experience. Ask us how you can sponsor the event. Sponsorship levels include media exposure on local radio, print, social and of course, booth on site. 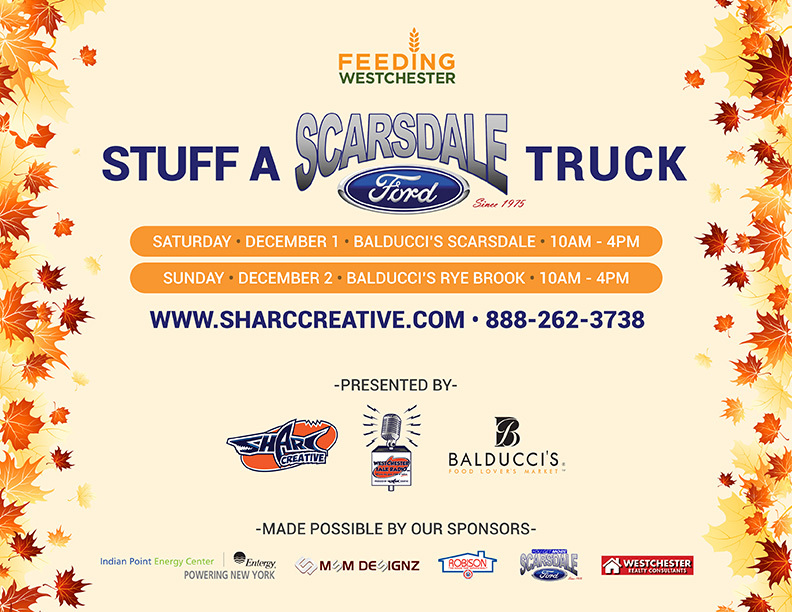 This December 2018, Westchester Talk Radio will return to Balducci’s in Scarsdale and Rye Brook to help Stuff a Scarsdale Ford Truck with non-perishable food items to help benefit our friends at Feeding Westchester! Live 10am-4pm Saturday Dec 1st, and Sunday Dec 2nd. Inquire if you would like to participate with us. You might be spending a significant amount of money to get potential customers to call you, and when they finally do, WOW, you better do all you can to be sure they STAY on the line if they happen to be placed on hold. It’s easy to think you were hung up on, particularly when you call from a cell phone. 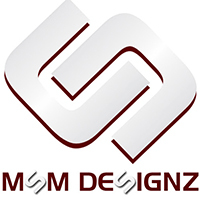 Customized messaging is your “insurance policy” to have callers stick around. If someone is on the line with your business, clearly there is SOME interest in your product or service. What a fantastic way to also INTRODUCE other related products or services that you might be supplying. Many times even current customers don’t always know other aspects of your business. Don’t assume it! Broadcast it ON HOLD. You have a captive audience, inform them of ALL OF YOUR BENEFITS. Every business has a personality, and using AUDIO is a very powerful way to convey yours! While callers are on hold you can use that time to share your story, and illustrate not just the benefits of your business, but WHY you do what you do. You can be colorful, silly, serious, or none of these! Whatever the style, it is just another great use of space to convey that to your prospects and your current customers. Pay it forward! So many businesses do a fantastic job in helping others with charitable donations, time spent for golf outings, galas, and all kinds of fundraising. WHY NOT list those very things while On Hold too?Everybody wins! The charity of your choice gets more attention which is always helpful, your customers now know what makes you tick and that you’re doing good in the community, and you get to help spread the word using the perfect untapped resource- On Hold! Most businesses have a seasonal component to them, and it makes most sense to reel those elements into the seasonal copy. If your business truly has no seasonal contingencies then consider industry tips or trivia! Use “did you know” stats that can be relevant, or not, depending on your business personality. There are many benefits to having On Hold Messaging for your business. You can keep your callers attention, customize your message and let your businesses personality stand out. SHARC Creative is excited to introduce our newest product — SHARC Bite Mobile Ad Messenger! 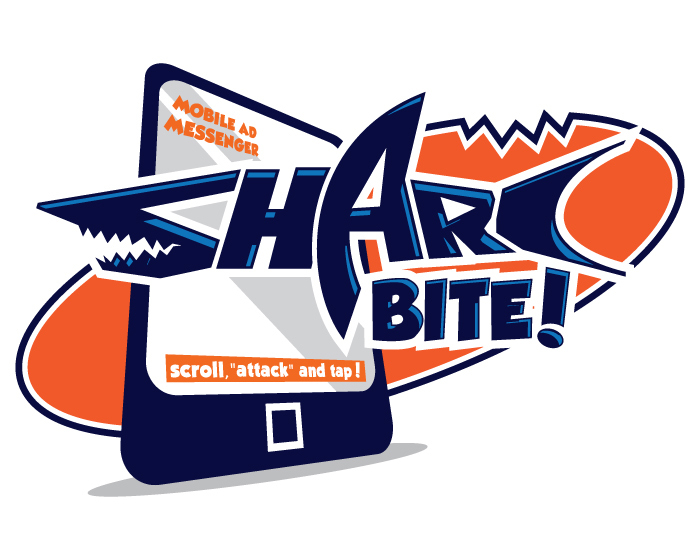 What if we told you we could carve out the area you want to reach, the demographic you want to reach, and send a “scrolling” message — a “sharc bite” — along the bottom of the users’ mobile devices? We at SHARC Creative are doing just that, and it’s working. Our service gets a 300% higher CTR (click through rate) than the industry average because of the dynamic, scrolling nature. It’s like a news flash on the bottom of the phone! Contact us today to find out more about this new service. Take the plunge with SHARC Creative! 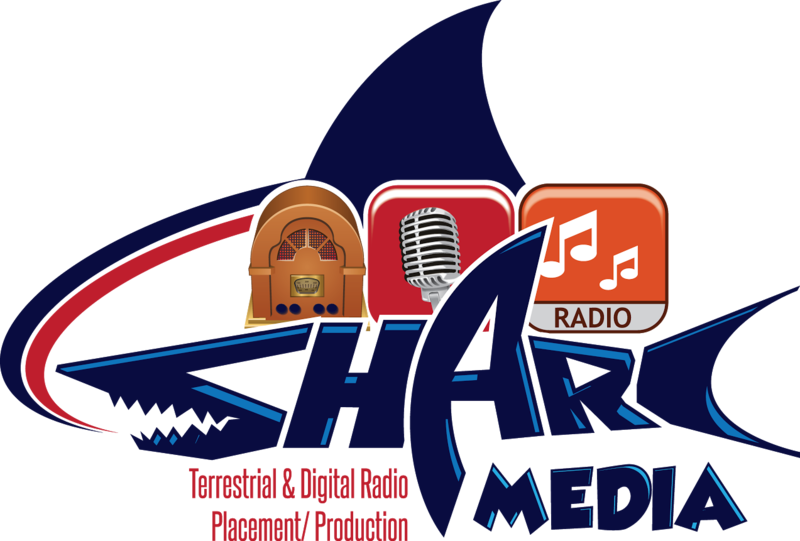 With over 20 years of experience in the industry, SHARC can offer you media placement for both terrestrial and digital radio. The power of audio is bone-tingling deep; audio taps into your emotion and can make lasting impressions of a lifetime. SHARC will not only assist in the media placement and planning, but we will produce your creative too!